GMA News employees took to Facebook to protest against the network's decision to hold their talent fees if they fail to comply with the Bureau of Internal Revenue's new tax policy. 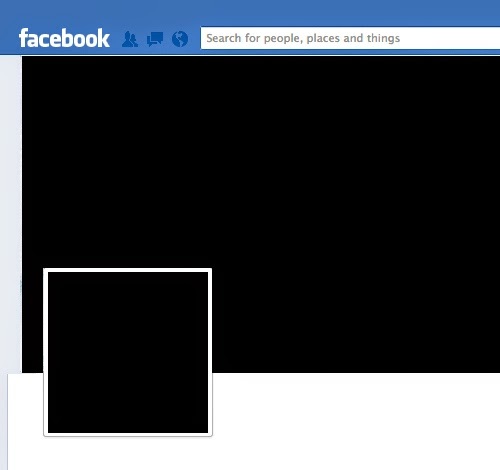 A number of producers, production assistants, writers, camera personnel and many others, took part by changing their Facebook profile pictures to black — signalling their opposition to the said policy. "We have to issue receipts, sobrang hassle. And retroactive ang policy na 3 percent tax. So, some people have to pay 20 thousand plus sa BIR. GMA admin isn't doing anything about it," says a network employee who spoke to us on condition of anonymity. "Nagpameeting ang finance tapos sinabi na kapag di sumunod, tatanggalin na lang." "Hindi fair and reasonable ang threat na kesyo tatangalin kami. Kapuso anumang kulay ng buhay ang slogan namin pero parang hindi ganun ang turing sa amin," adds another employee. "This movement is ongoing and we are consulting with various groups na rin for further actions." An insider tells us that GMA News bosses held a meeting recently regarding the ongoing online protest against the network. This insider tells us that a number of employees are planning to take a work action should the network refuse to "take appropriate and fair actions regarding BIR's stricter rules." We have reached out to GMA News bosses for a statement. We'll update this post once we get a response from them.